Great Brak accommodation. 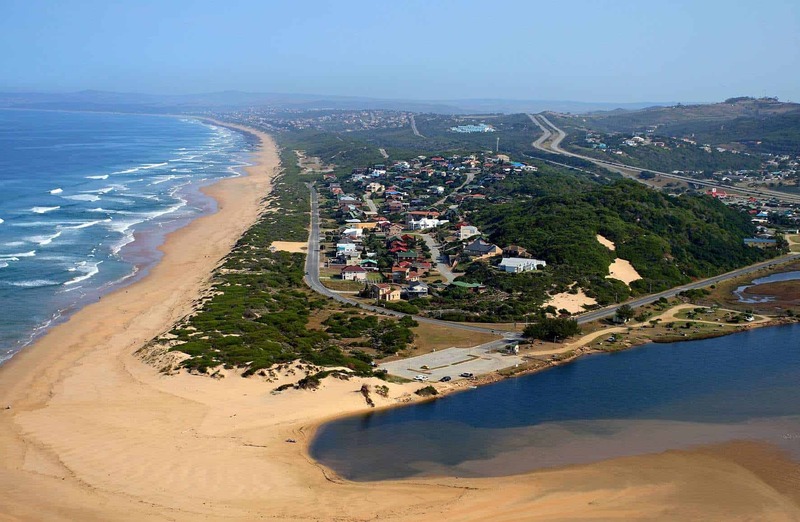 Just between Mossel Bay and George you find the coastal village Great Brak. Finding a guesthouse, self catering, bed and breakfast or holiday accommodation. Is now as easy as downloading a App. The new GR&KK tourism and region app has got the Great Brak accommodation you are searching for. At 29 Columba Guest House, is located in the small town of Great Brak River in the very heart of the spectacular Garden Route, South Africa. 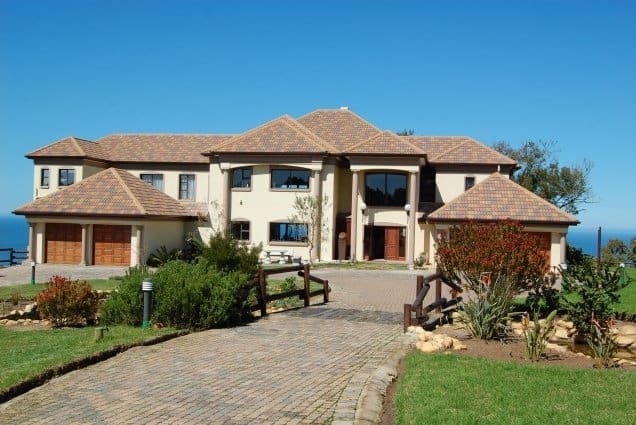 Perfectly located between George and Mossel Bay as well as suited to accommodate seminars as well as family reunions. 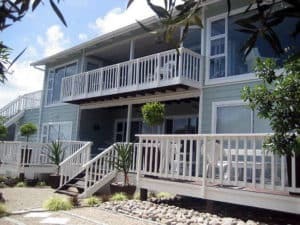 It is next to the N2 highway, running from Cape Town to Durban and further north, and is a perfect base to stay during your visit in the Southern Cape, with George airport only being a scenic 15 minute drive away. Hakuna Matata Game Farm is situated about 10km north – west from Great Brakriver in on the Fragrance Route in the Western Cape. This town is halfway between George and Mossel Bay on the N2. From Great Brakriver take the road that leads to Friemersheime, of which 2km is a gravel road, and experience the beautiful scenery that consists of dairy farms and views of the Outeniqua Mountains. Stripped of any extravagance, Hakuna Matata is in the heart of the rural area, nestled between green fields and hills. Exclusive, private beween cattle, buffalo and a lion’s roar. Enjoy a sundowner, overlooking the dam in front of the chalets. Jonqua farm is situated on the scenic Garden Route – the farm overlooks the beautiful Jonkersberg and Outeniqua mountains and is on the R102 road between George and Mossel Bay. We are only 13 km from the George airport and 6 km away from Great Brak River, Glentana and the ocean. Normal Price from R1100 p night for 2 People. Pay from only R 1020 p night for 2 People. We have created the perfect getaway for discerning corporate, tourist or family travelers with a personal and friendly touch to make it an unforgettable stay for our guests. It is also the ideal location for golfing and painting holidays. The house is conveniently only a 10 minute drive from George Airport and also the ideal halfway stopover between Port Elizabeth and Capetown. The Island Lodge B & B in Groot Brak between George And Mossel Bay.